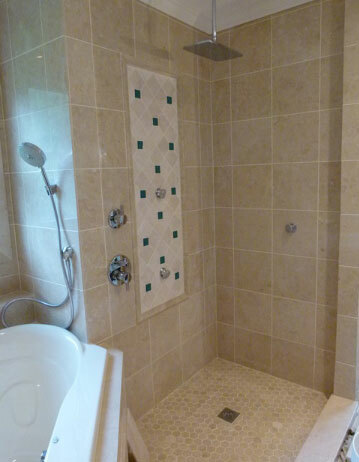 Tiles are beautiful for both your flooring and walls. 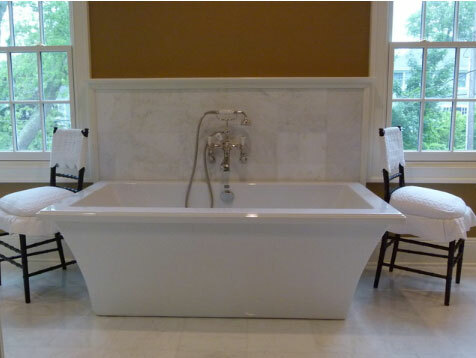 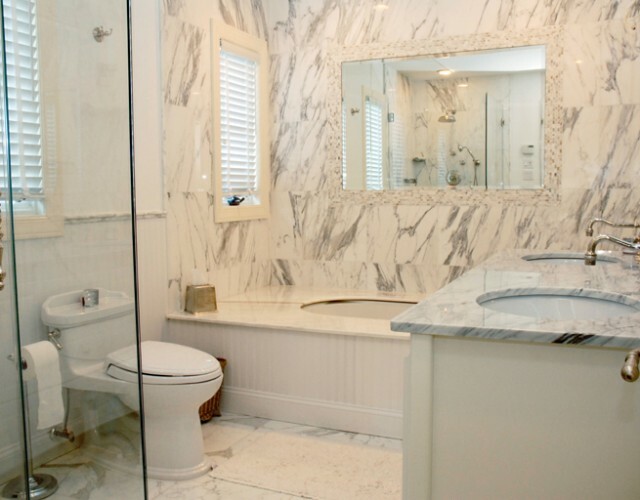 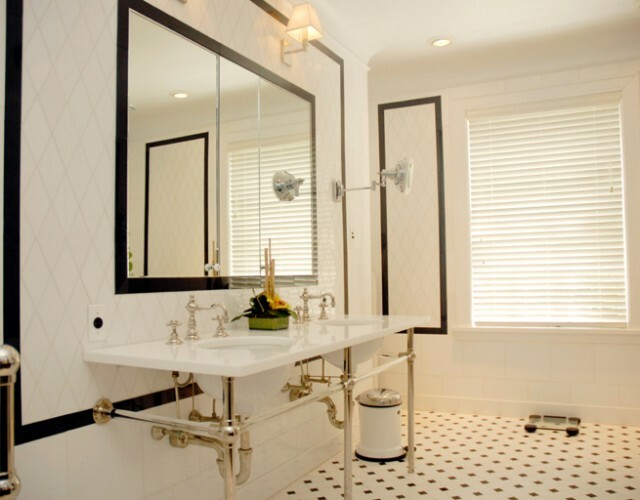 New trends in tiling are constantly emerging on Long Island, but you can always opt for a more classic look for your bathroom or kitchen’s remodeled design. 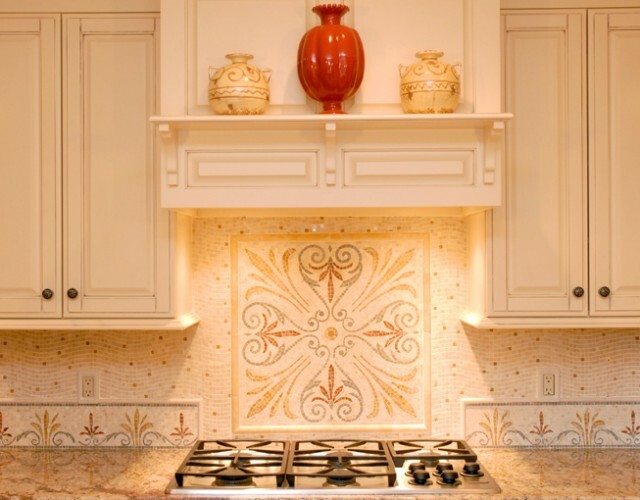 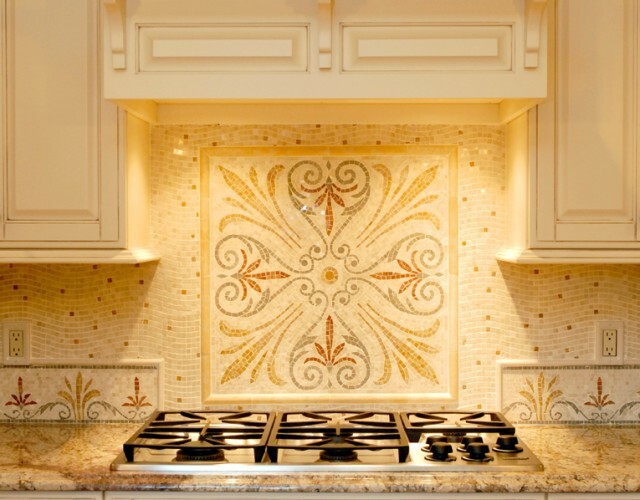 Decorative tiles can either be used throughout the room or simply as an accent that is meant to stand out. 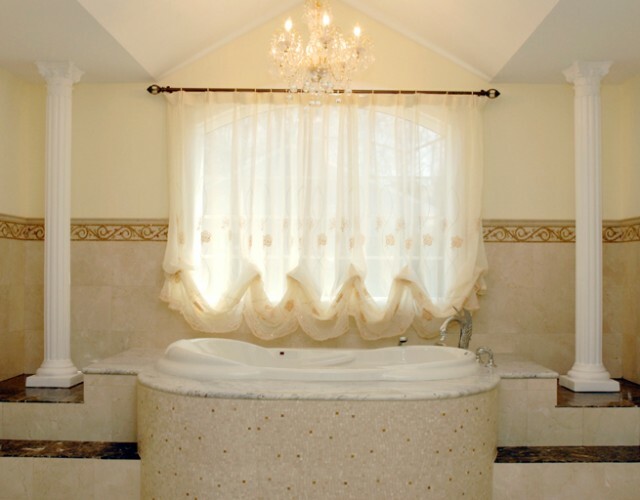 We’ll help you decide what interior design will work best for your room and the overall feel of your home.